These studies examine the ways in which succeeding democratic regimes have dealt with, or have ignored (and in several cases sugar-coated) an authoritarian or totalitarian past from 1943 to the present. They treat the relationship with democratization and the different ways in which collective memory is formed and dealt with, or ignored and suppressed. 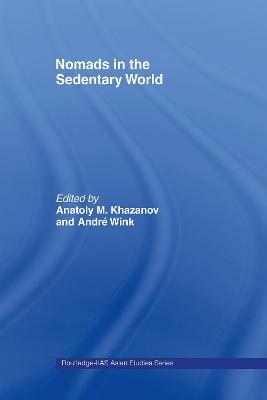 Previous books have examined only restricted sets of countries, such as western or eastern Europe, or Latin America. The present volume treats a broader range of cases than any preceding account, and also a much broader time-span, investigating diverse historical and cultural contexts, and the role of national identity and nationalism, studying the aftermath of both fascist and communist regimes in both Europe and Asia in an interdisciplinary framework, while the conclusion provides a more complete comparative perspective than will be found in any other work. 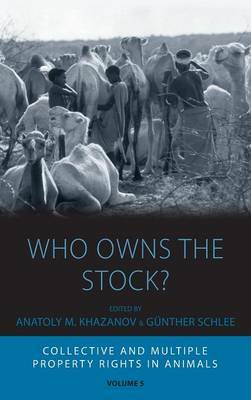 The book will be of interest to historians and political scientists, and to those interested in fascism, communism, legacies of war, democratization, collective memory and transitional justice. 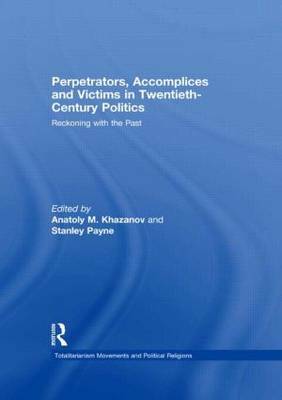 Buy Perpetrators, Accomplices and Victims in Twentieth-Century Politics by Anatoly M. Khazanov from Australia's Online Independent Bookstore, Boomerang Books. 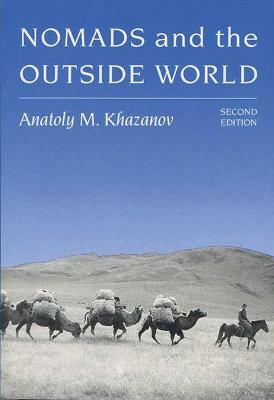 Anatoly M. Khazanov is Professor of Anthropology at the University of Wisconsin-Madison. Stanley G. Payne is Hilldale-Jaume Vicens Vives Professor of History Emeritus at the University of Wisconsin-Madison.